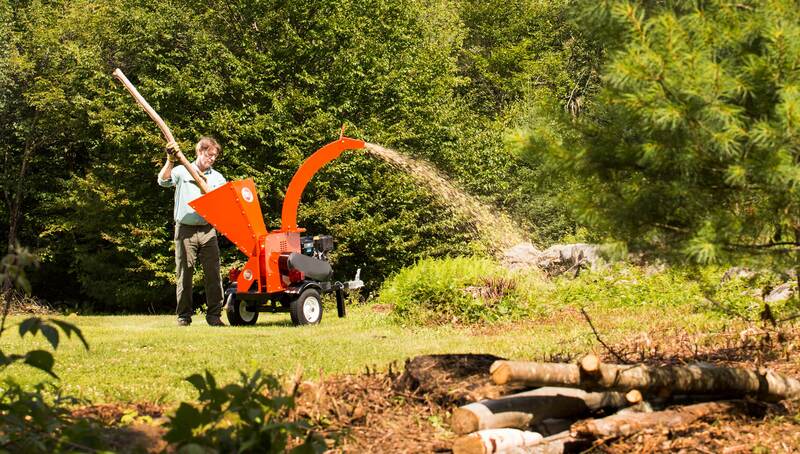 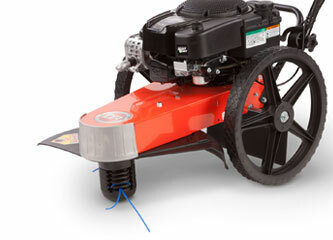 The easier way to trim, mow and clear. 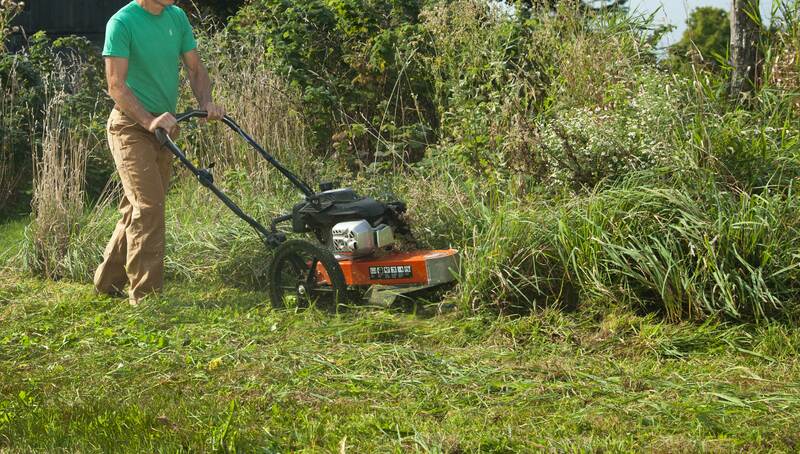 Hand-held string trimmers are no match for the DR trimmer/Mower. 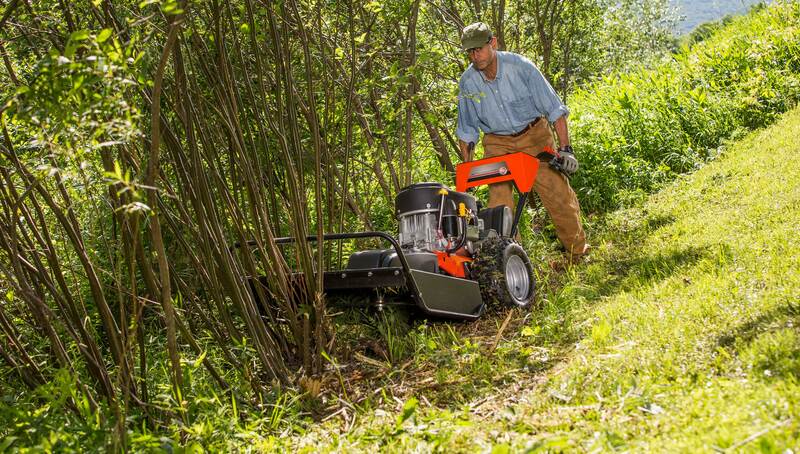 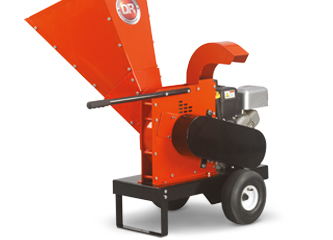 These powerful machines charge through tough spalings, six-foot tall field grass, dense growth and brush like nothing you've ever seen. 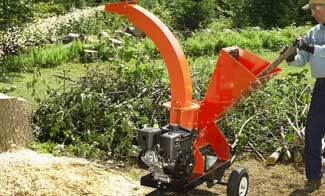 Knives on a flywheel to slice up branches into ‘chips’ which can be used for a variety purposes. 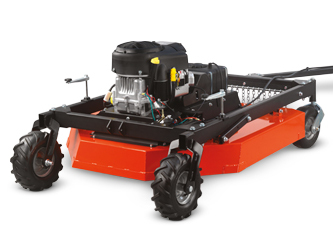 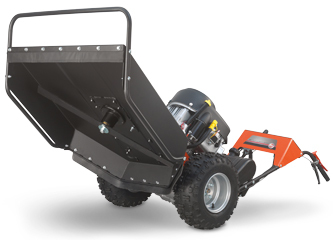 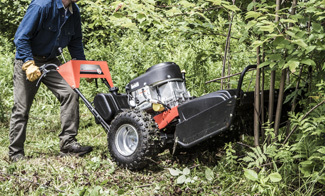 Quickly and effectively mow and reclaim large areas of land by towing this mower behind your ATV. 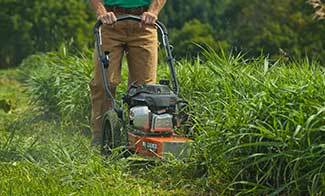 Mow up to 2 acres per hour.